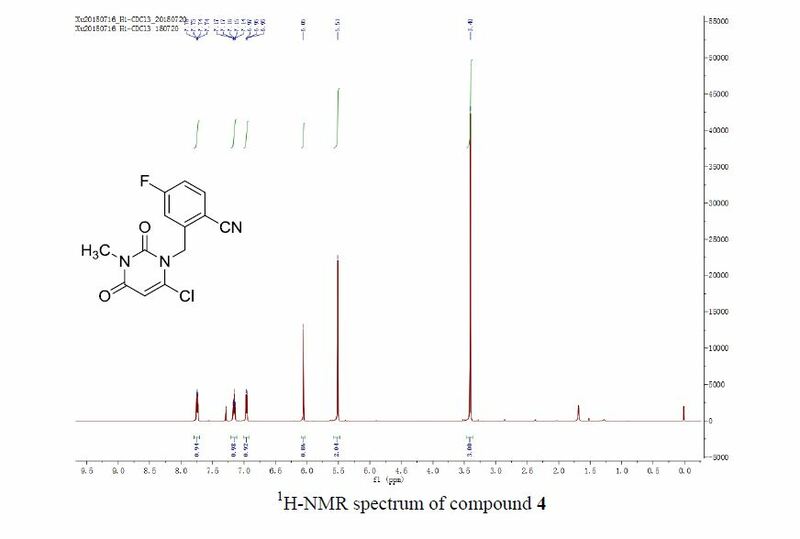 In the trigonal CCl4quasiracemic clathrate, space group R3, formed from host components S-(-)-Dianin’s compound, 4, and its (+)-2R,4R 2-nor methyl analogue, 2, the unprecedented complete ordering of a C-Cl bond of the guest with respect to the c-axial direction and the participation of an unexpected host conformation is reported for the first time. 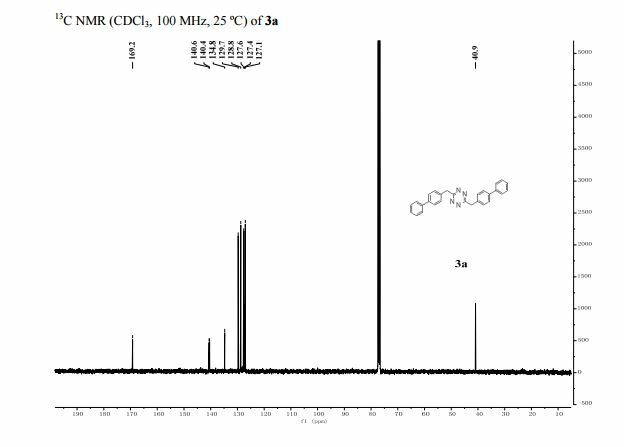 Single crystal X-ray analysis at 100 K reveals that in the trigonal CCl4quasiracemic clathrate, space group R3, formed from host components S-(−)-Dianin’s compound and its (+)-2R,4R 2-nor methyl analogue there is an unprecedented complete ordering of a C–Cl bond of the guest with respect to the c-axial direction. In this clathrate and that formed from the (+)-2R,4R and (+)-2R,4S epimers the participation of an unexpected host conformation is reported for the first time. Pd-catalyzed tandem reaction of functionalized alkylnitriles with arylboronic acids for the synthesis of diverse isoquinolines in water. A palladium-catalyzed tandem reaction of 2-(cyanomethyl)benzonitriles or 2-(2-carbonylphenyl)acetonitriles with arylboronic acids in water has been developed for the first time. 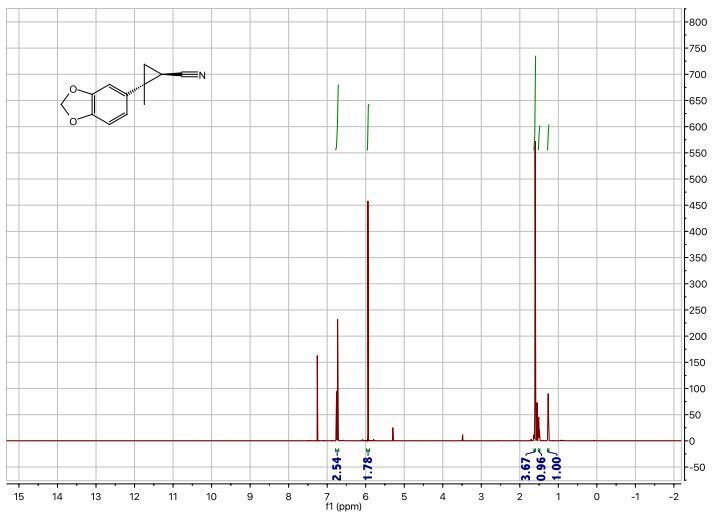 This reaction features good functional group tolerance and provides a new strategy for the synthesis of diverse isoquinolines under mild conditions. The use of water as the reaction medium makes the synthesis process environmentally benign. Preliminary mechanistic experiments indicate that the major reaction pathway involves carbopalladation of the C(sp3)–cyano group and subsequent intramolecular cyclization findings that were further supported by density functional theory (DFT) calculations. 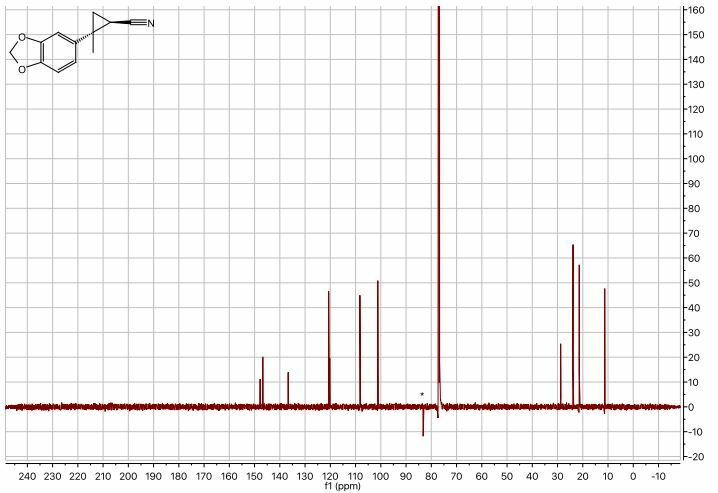 13C NMR (125 MHz, CDCl3) δ 160.5, 150.3, 140.1, 139.8, 138.0, 130.4, 130.2, 128.8, 128.7, 128.6, 128.4, 127.7, 127.6, 127.2, 127.0, 126.0, 115.8.
aDepartment of Chemistry, University of Victoria, P.O. Box 3065 STN CSC, Victoria, BC V8W 3V6, Canada. bMolecular Structure Facility, Department of Chemistry and Biochemistry, University of Notre Dame, 251 Nieuwland Science Hall, Notre Dame, IN 46556, USA. Corresponding author: Jeremy E. Wulff (e-mail: wulff@uvic.ca). Thiele’s acid has been resolved for the first time by diastereomeric salt formation with brucine. 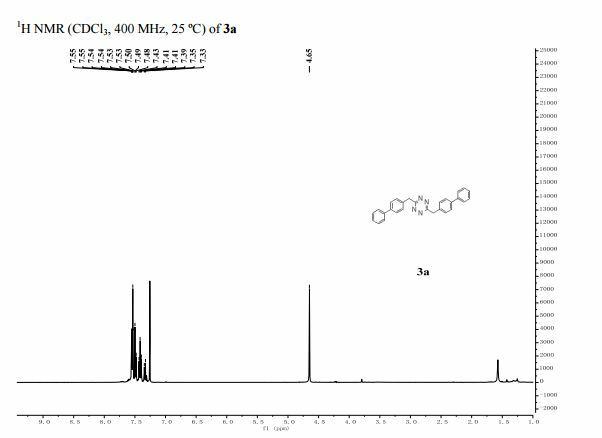 Determination of absolute stereochemistry was accomplished by X-ray crystallography of the corresponding diester. We anticipate that access to optically resolved Thiele’s acid will stimulate its use in a diverse range of applications requiring chiral molecular clefts. (–)-Thiele’s ester 2a as a white solid (200 mg, 81%). 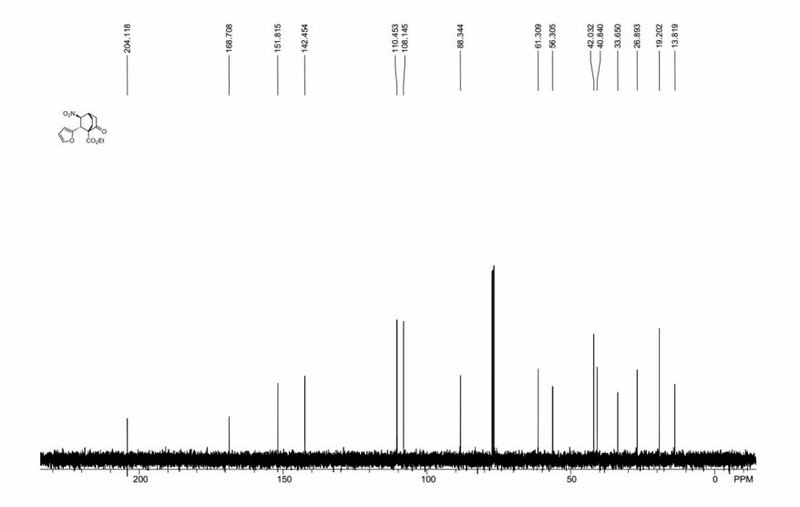 Spectral data were consistent with the racemic compound that has been described previously in the literature.5 [α]D 25 = –216 deg mL dm-1 g-1 (c = 0.25, ethanol solution). MP = 87–89 °C. 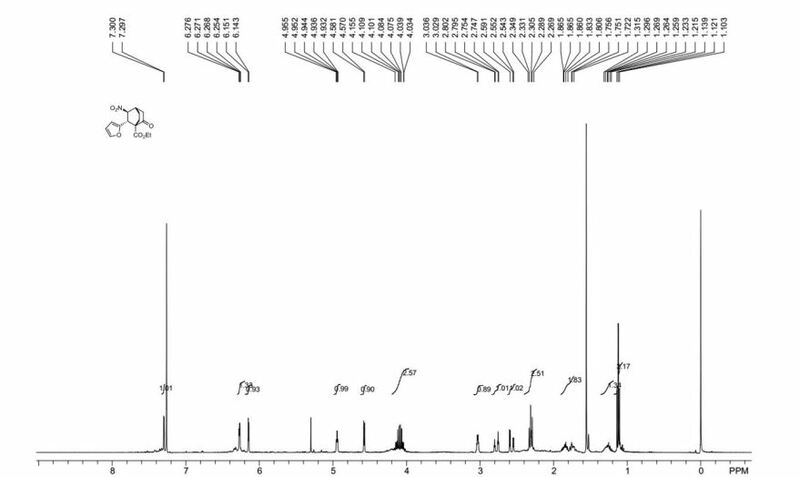 CCDC 1469300 contains the supplementary crystallographic data for compound (–)-2a. These data are available from the Cambridge Crystallographic Data Centre.